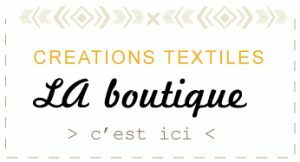 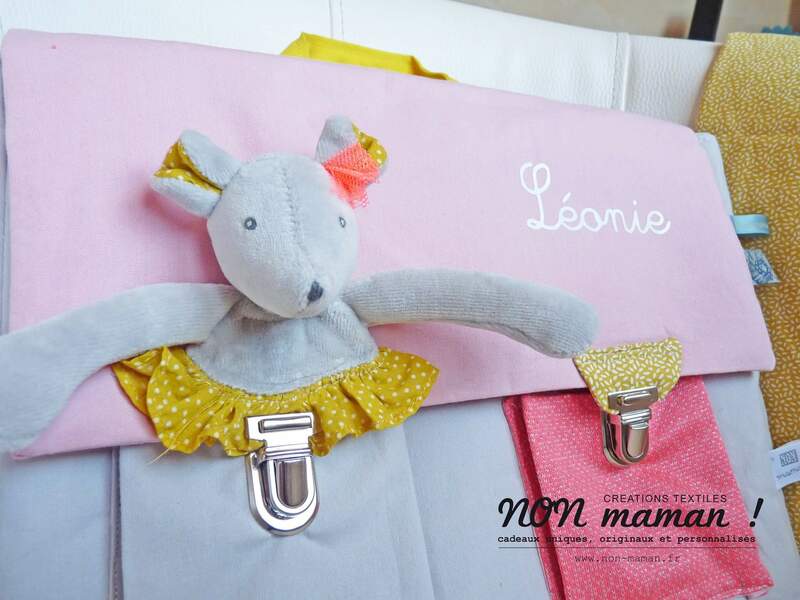 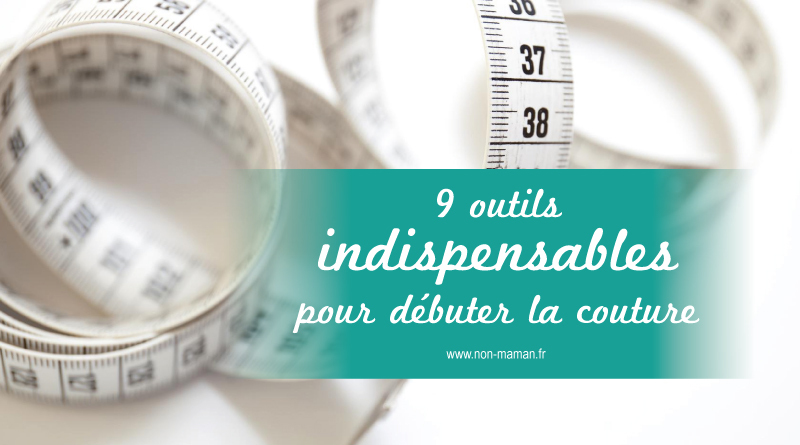 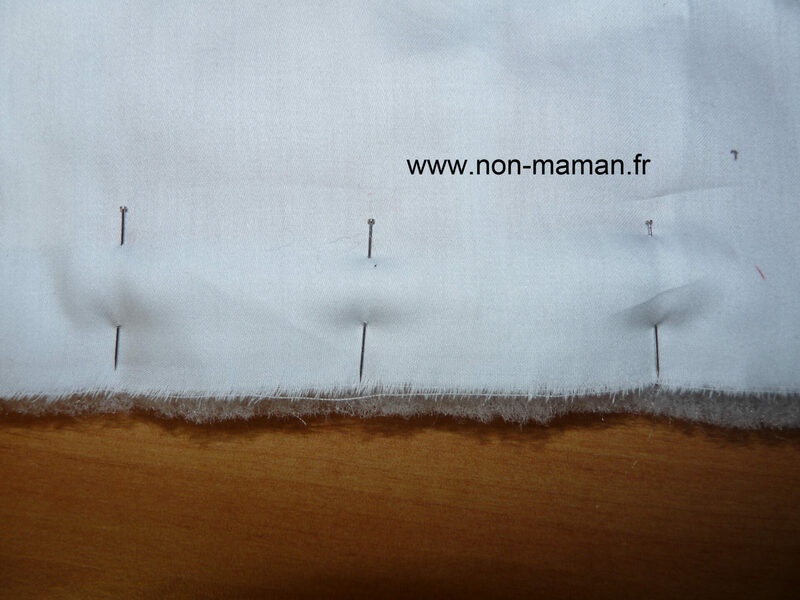 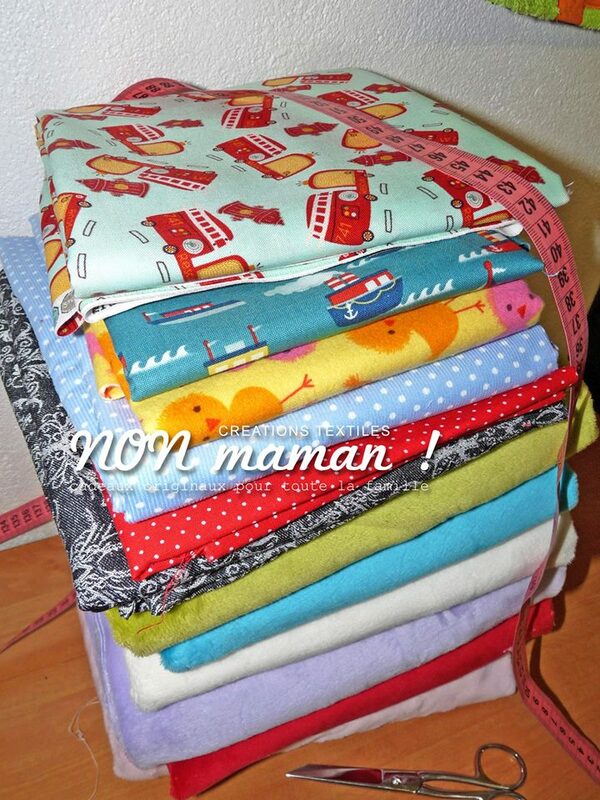 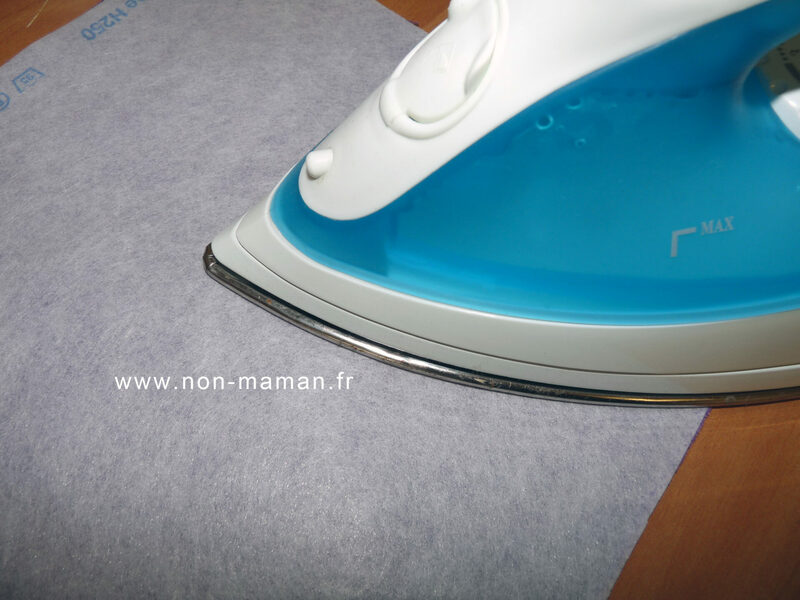 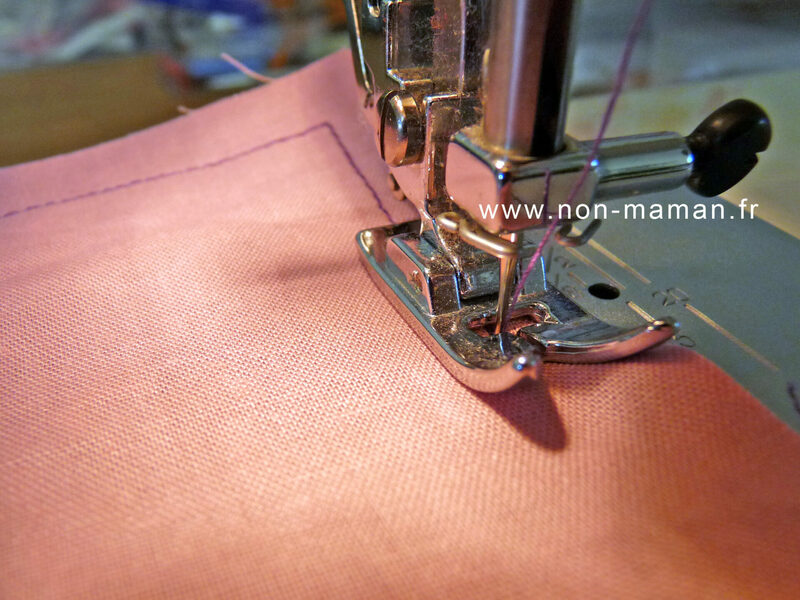 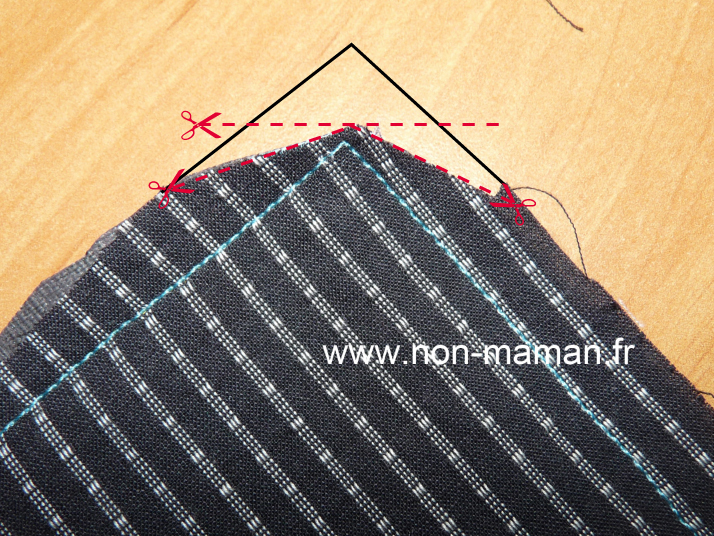 Astuces Archives - NON maman ! 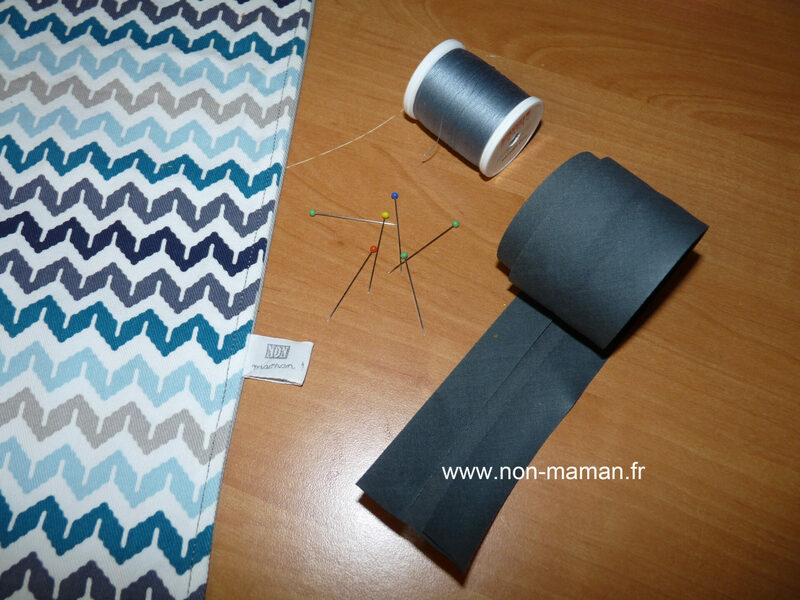 Posted on 28 mars 2016 4 avril 2018 by Perrine J. 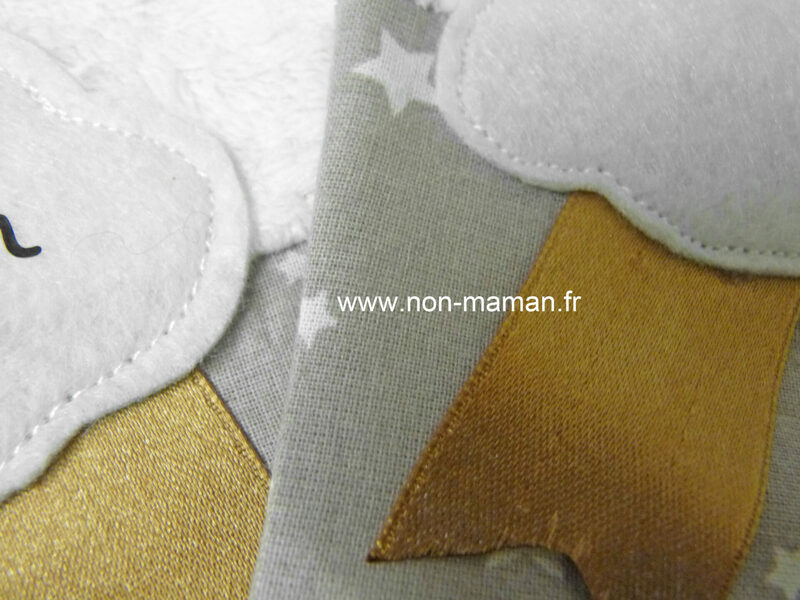 Posted on 6 novembre 2015 18 novembre 2015 by Perrine J.